Performous. Karaoke meets Dance Dance Revolution meets Guitar Hero. We’re talking the ultimate Ninja music game here peeps. If you can play this, you can play anything. 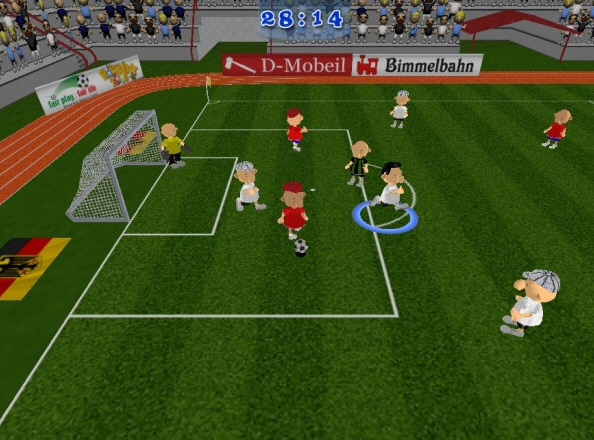 Slam Soccer is cute, it’s funny, it’s atmospheric, it’s hall of fame weird. 80 teams, 20 stadii, weather, multilingual commentators, 2 player mode and career play. This ain’t your grandad’s FIFA 2020. 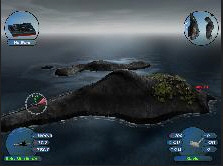 Danger from the Deep is a stonkingly atmospheric WW2 submarine game, which puts you in charge of a denizen of the deep on a variety of missions and ocean warfare scenarios. It’s early code, but jolly impressive all the same. Neverball. 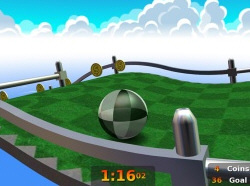 Billed as a puzzle action game, you get to move a glistening ball around an increasingly tricky track. There are over 140 crazy shiny graphic levels and if those aren’t enough you can always pop off and create your own. 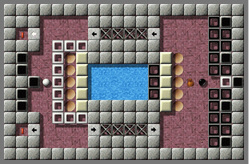 Enigma is a puzzle, wrapped up in a maze, hidden in a cross platform package of graphical glory. Tricky as all heck, and truth to be told a bit of a fussy loader on Windows. But fun. LBreakout2. We love the breakout games, and this version is super spiffy wonderful. C’mon, 50 levels, more bonuses than you can shake a stick at and a level editor. What’s not to love? Nice. Eternal Lands is yet another free MMORPG, with the full complement of creatures, skills, items and challenges which makes the genre so endearing. There are even some poems. Aww…sweet. 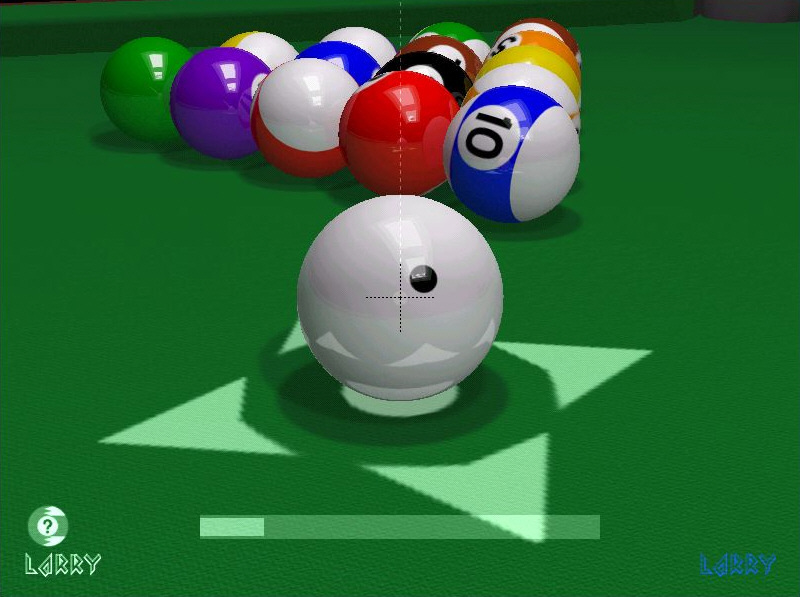 FooBillard is an open source billiards game featuring gorgeous graphics, Linux and Windows support and a somewhat moribund dev process. Still a nice game to get your teeth into though. TORCS may not have as rich a graphics heritage as some motor racing games, but it does have 50 different cars, 20 tracks and 20 AI opponents to race against. Single and multiplayer and hugely customisable gameplay. Try it! 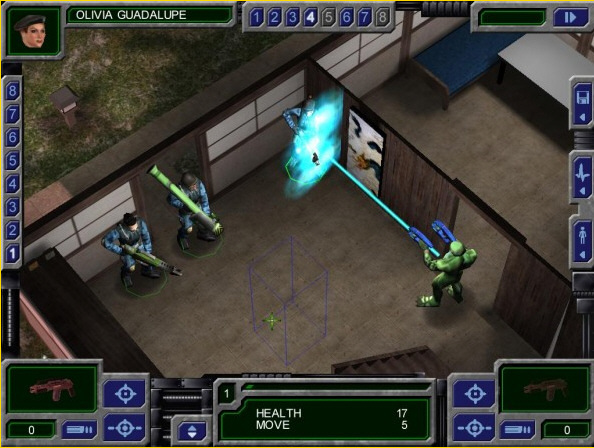 UFO:Alien Invasion is a beautiful looking X-Com type game which offers rich turn based gameplay alongside a solid story line and great tactical elements. It’s an excellent all-rounder with a vibrant dev team at the helm. 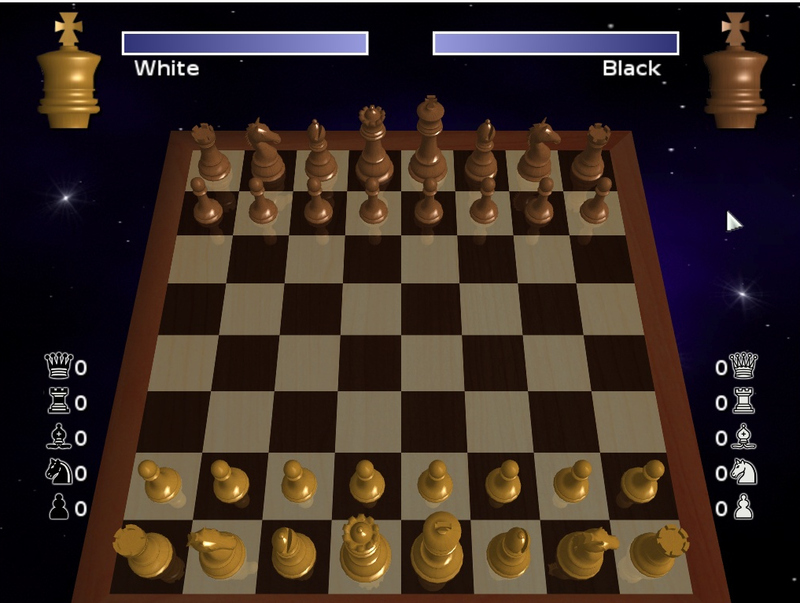 DreamChess is a ‘moderately strong’ chess engine game featuring multiple boards and sets as well as music, sound effects, move lists and undo, just in case you fancy a bit of DIY cheat mode (or mistake and learn mode as they say). 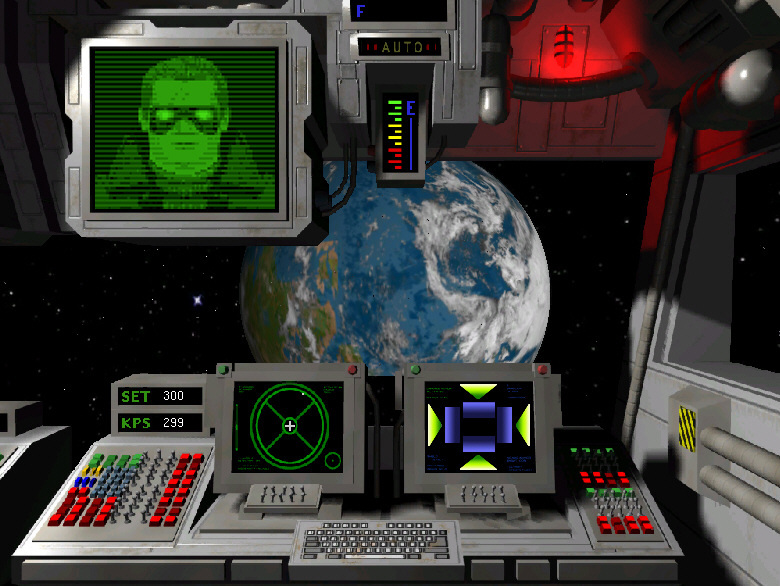 Wing Commander: Privateer. Oh WC how we miss thee, with your little furries hate-on and the whooshing space battles. 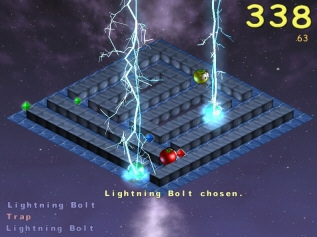 Now it’s back in a loving remake, with 3D space war, lovingly crafted graphics and a tasty line in small talk. 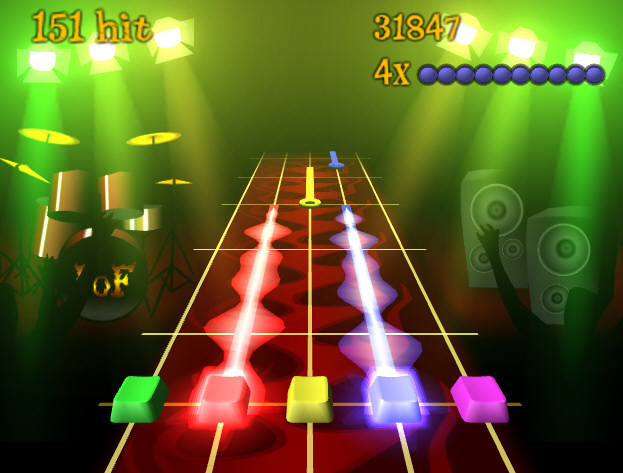 Frets on Fire is the original Guitar Heroes clone, back when GH had a bright future and everyone wanted to rock out like Wilco Johnson. It’s still pretty cool, although you’ll need to rig up a thrash controller to make it really work properly. Glest. 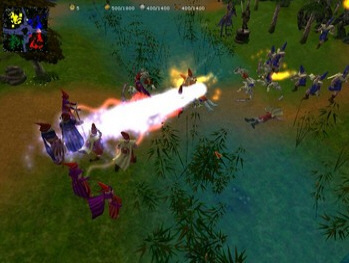 Tech vs magic gets a 3D real time strategy makeover, and thereby mirrors the tortured real life struggle between nerds and their parents. My robot can beat your suburban hovel and Explorer 4×4. Maybe. 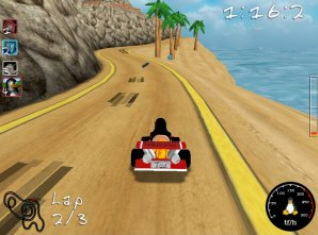 SuperTuxCart features penguins driving go-karts. Actually that’s not fair, there’s lots of different characters, 20 different tracks, single screen multiplayer, fun hazards and a vibrant dev team. Nice arcadey funster. Scrabble 3D. You have an urge to hurt your brain, like really make it suffer right? Wrestle with words, points, strategies and tactics? Well this should do it for you. 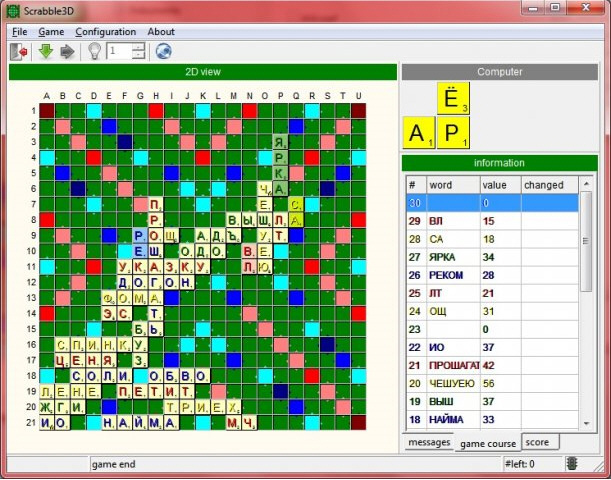 The graphics may be a little olde schoole, but hey it’s Scrabble! 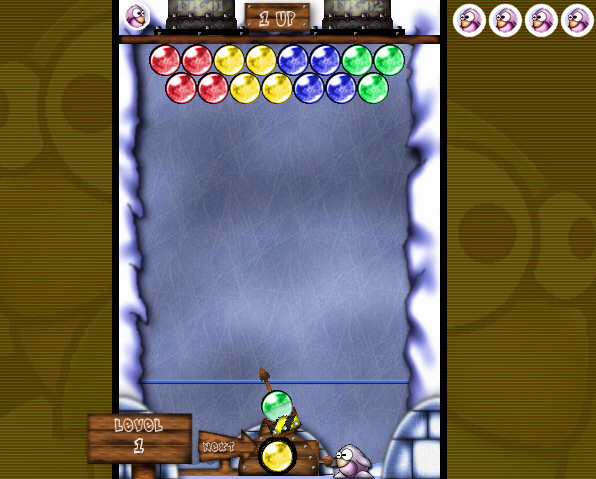 Frozen Bubble is a cute little puzzle shooter, hit the bubbles and win. 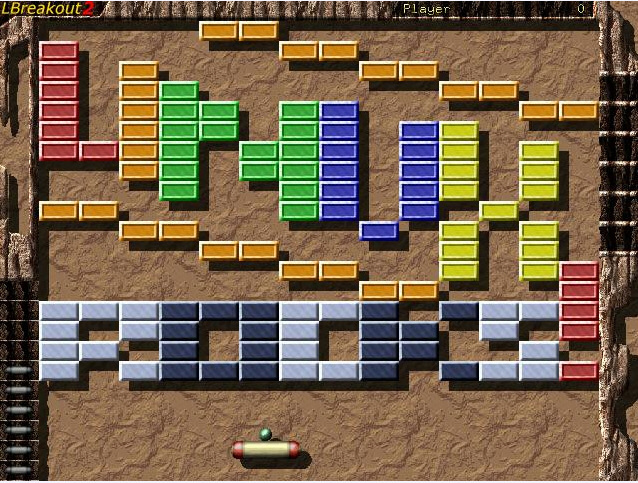 Linux only version here, but for Windows fanatics, there’s the Java browser based version with all the fun of the fair and 100 levels to boot. 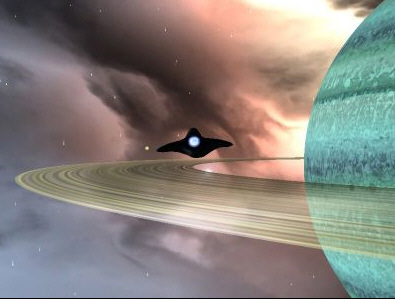 VegaStrike is a 3D action space sim that lets you trade, fight and explore a vast universe. At least that’s what it says on the blurb. All you’ve got to remember is you can shoot things up. There, feel better? Nice graphics. I Have No Tomatoes gets our vote for the best name for a video game this decade. It’s also the ultimate vegetable war game in existence, just squash those toms, dude. The beautiful graphics also help with the enjoyment factor. Scorched Earth 3D is a turn based artillery game, which features full multiplayer, user map editing and a bunch of strategic options to make it more fun to play. Graphics are gorgeous, gameplay is somewhat point and boom. 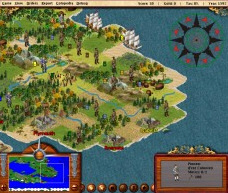 FreeCol lets you replay the colonisation of America, only without the scurvy ridden sea journey. Fundamentally similar to the veteran Colonisation game, with some nicely detailed isometric visuals and Java underpinnings. Strictly for the turn based strategists. Bygfoot is a soccer management game. No sumptuous visuals in this game, just a pure naked lust for glory. Train your players, trade them, keep your stadium in profit and looking good. And above all, win win win. It’s all here. 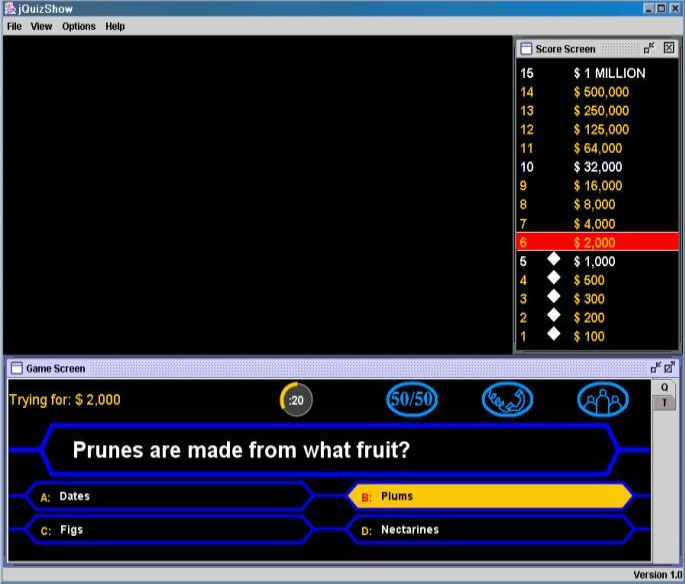 JQuizShow brings Who Wants to Be a Millionaire to your computer screen in full open source glory. There’s a bunch of user generated and customisable question databases, sound effects, even features like ‘ask a friend’. Network support included. Fun! 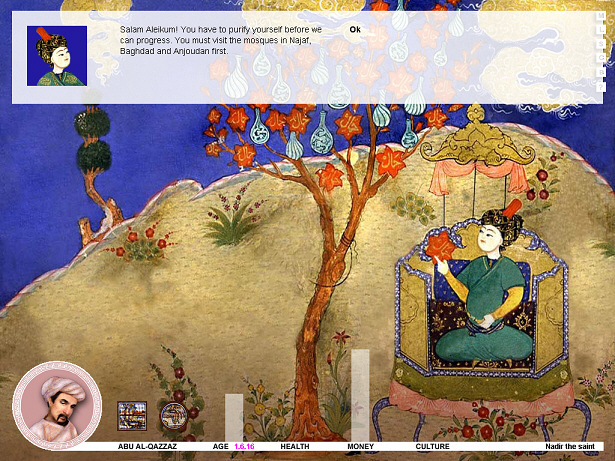 Spice Trade features some of the most beautiful graphics you’ll ever see in a computer game. 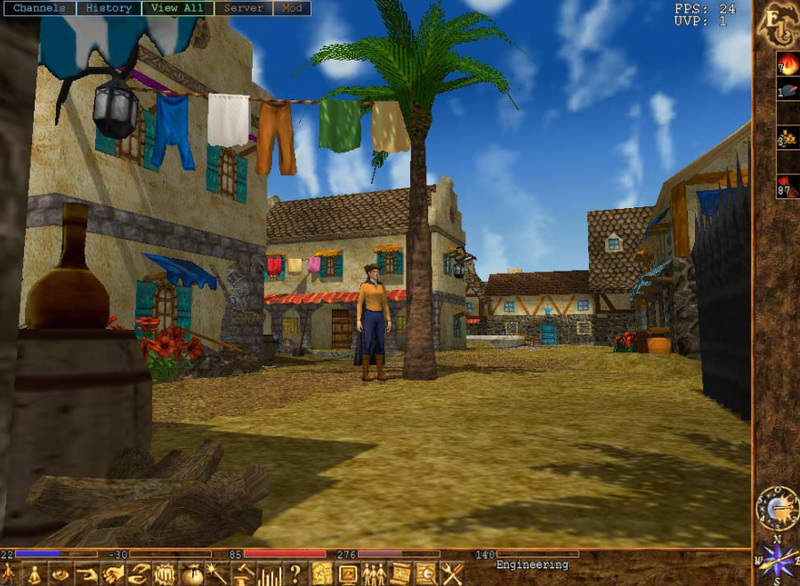 Play the part of Abu the enterprising lad who seeks fame and fortune from buying and selling his way to the top. Different and charming. Hope you enjoyed this series. If you have any games to add, please feel free to comment. What about Quake Live !!!! Wow, nice list, thanks a lot, appreciate it. How could you forget Barkley shup up and jam gaiden!? don't forget indi games like Pioneer. it's open source remake of Elite 2 and it's awesome.